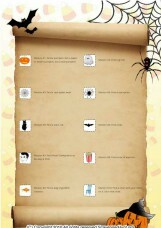 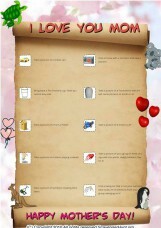 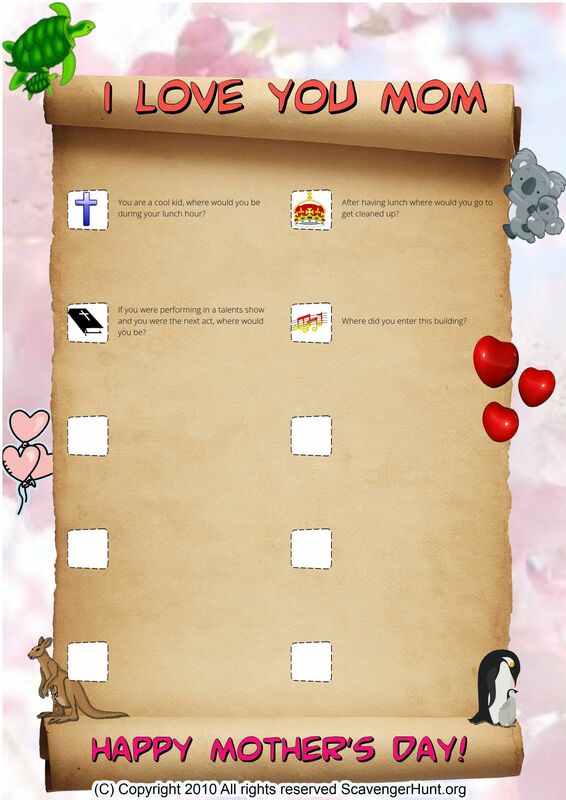 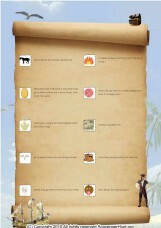 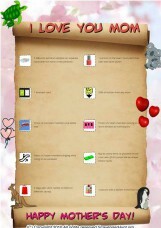 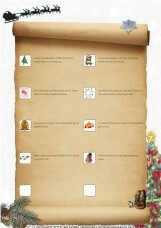 This is a mothers-day themed scavenger hunt game intended for Adults, and played Around school. You are a cool kid, where would you be during your lunch hour? After having lunch where would you go to get cleaned up? If you were performing in a talents show and you were the next act, where would you be? Where did you enter this building?